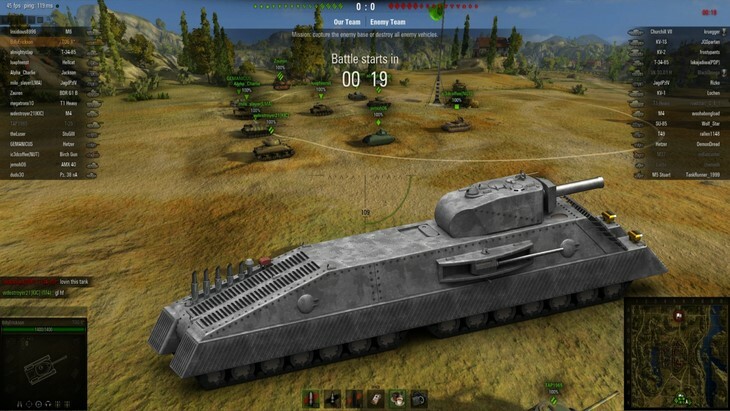 World of Tanks is an online game released by Wargaming. In the game you will be able to control armored combat vehicles (Tanks, anti-tank guns, self-propelled guns …) to fight with your teammates. The rules of the game will depend on each level of play, possibly destroying all enemy factions, or successfully capturing enemy bases. If you are bored with regular shooting games, World of Tanks will be a game worth playing for you to try. 2 GB RAM, VGA 6800GT or X800 with 256 MB of memory. Blade & Soul is a martial arts role-playing game released by Korea NCsoft. In the game, the player will control a character from a certain sect, can use the martial arts skills inspired by Eastern martial arts to create beautiful and powerful combos. 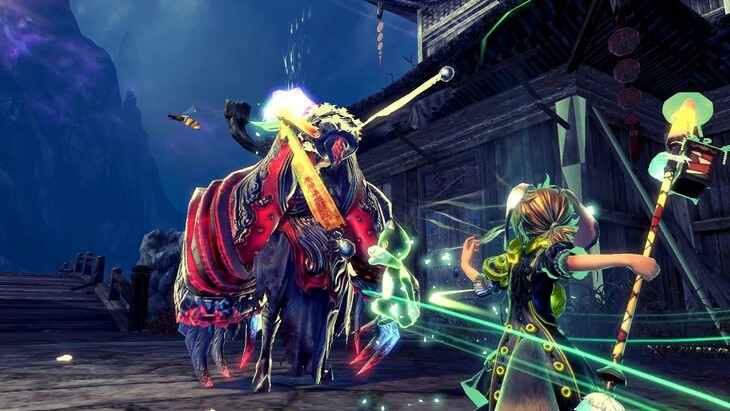 Blade & Soul has an extremely compelling storyline, while also allowing players to customize the appearance and appearance of the character a lot, it can be said that the graphic aspect is Blade and Soul’s strongest advantage. 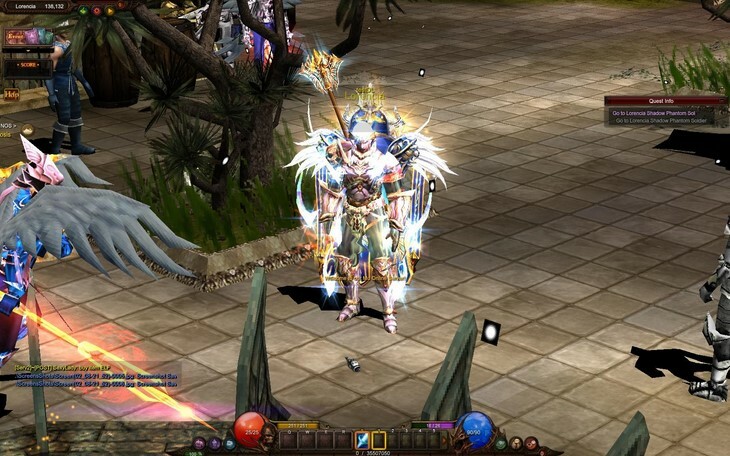 MU Online is game always have 3 familiar Soul class characters, Dark Knight and Elf come with a system of interfaces, items, equipment, as diverse characters. The first phase of the game takes place quite simply by the basic point & click style of the Webgame series, besides the self-hitting and self-searching system, supporting users to “take the teeth”. At a higher level, the speed of the mission slows down, you will have to hit monsters with higher strength to be able to follow the mission. Due to operating on the Web platform, without installation, it does not require a high-configuration, medium-sized machine that can already operate smoothly.